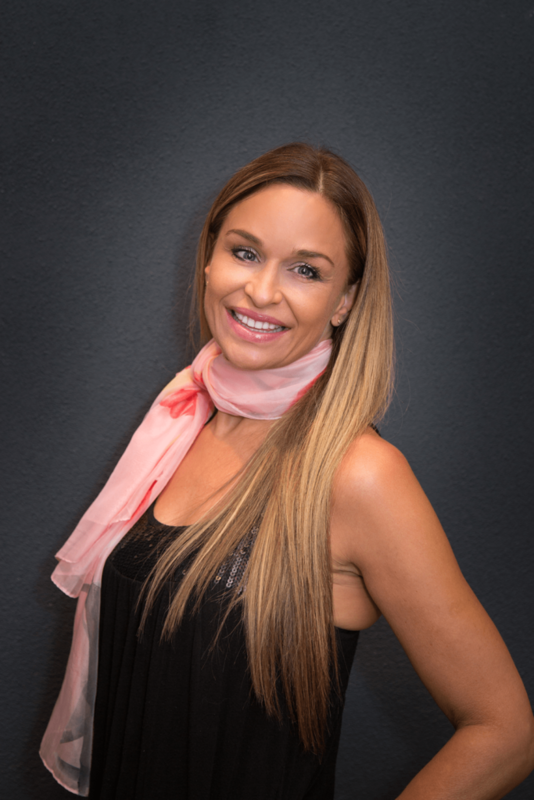 The Chelsea Skys’s project is run by an accomplished team of experienced professionals, who strive to provide the most professional, informative, loyal and dedicated service in the industry. Mr. Samer Bou Ghanem has over twenty years of experience in Real Estate Construction. He has focused on building multi-family housing in Calgary since 2003 and has an abundance of experience in wood and concrete builds. He is the Director and majority Shareholder of Chelsea Sky’s which has a reputation for quality, state of the art design and “green” construction that ensures longevity and minimal waste in architecture and finishings. His first hand approach with legal matters and procurement ensures a calculated delivery for his clients. 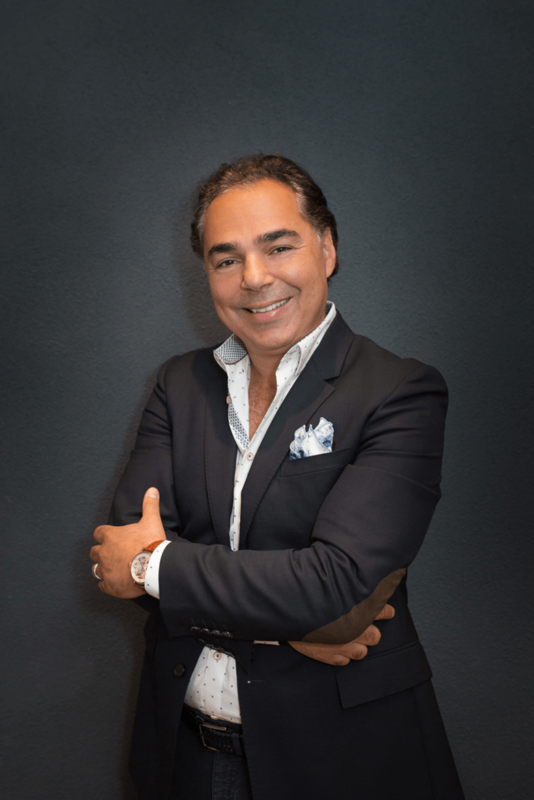 He acquired his Bachelor of Commerce from St. Francis University in New York where he also gained a passion for building while immersed in the world’s most expensive per square foot Real Estate market. Samer can articulate in detail the body of work behind past projects like Lucida and future ones like Citizen Tower’s at the Chelsea Sky’s main office on 17th avenue and 7th street S.W. When Samer is away from the office, he spends time with his wife and new born child. He is also enjoys consulting on new projects and absorbing new building techniques while travelling. Mr. Ahmed Hatata is a Commercial & Construction Financing Specialist with over ten years of experience in Real Estate Financing and Business Development. After acquiring his Business Degree from Mount Royal University, he founded Green Mortgage Solutions as Managing Broker. He is also a Senior Partner at Chelsea Sky’s Inc. Development and Project Management holding the position of CFO, managing all financial matters with lenders and investors. You can find Ahmed in the heart of downtown Calgary on 17th avenue and 7th street S.W at his leading commercial boutique firm Green Mortgage Solutions. 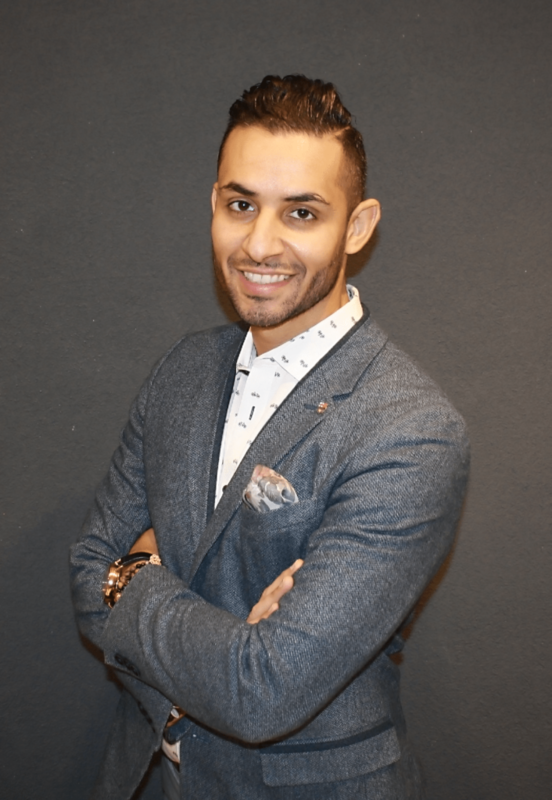 Ahmed’s experience and roles have allowed him to build a dedicated client base that stretches from Vancouver to New York. In his spare-time Ahmed enjoys mentoring new Associates, watching and playing soccer, as well as travelling and experiencing new cultures.